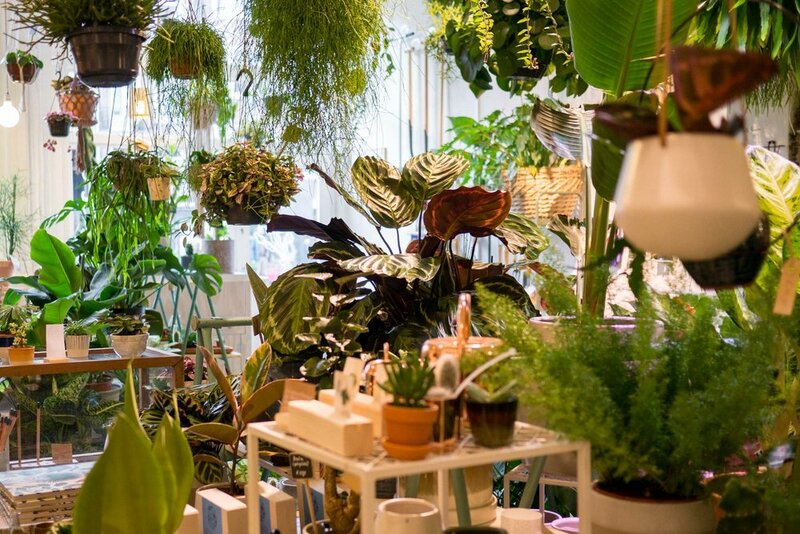 Suggesting a little shop to visit whilst taking in the sights of Amsterdam is definitely an odd thing to do, but if you’re like us and have a bit of a thing for all things green, then you'll definitely want to pay this place a visit. 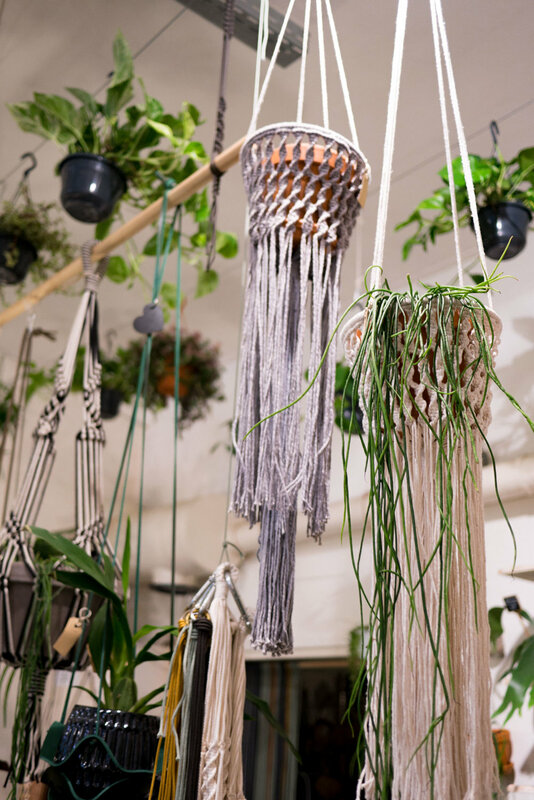 Wildernis is a small shop in the Oud West district, one of Amsterdam's posher areas (or so it seemed to us) with rows of designer shops and some nice looking places to eat. We actually ventured out there specifically to visit Foodhallen, since apparently we have a complete inability not to visit food markets wherever we go. 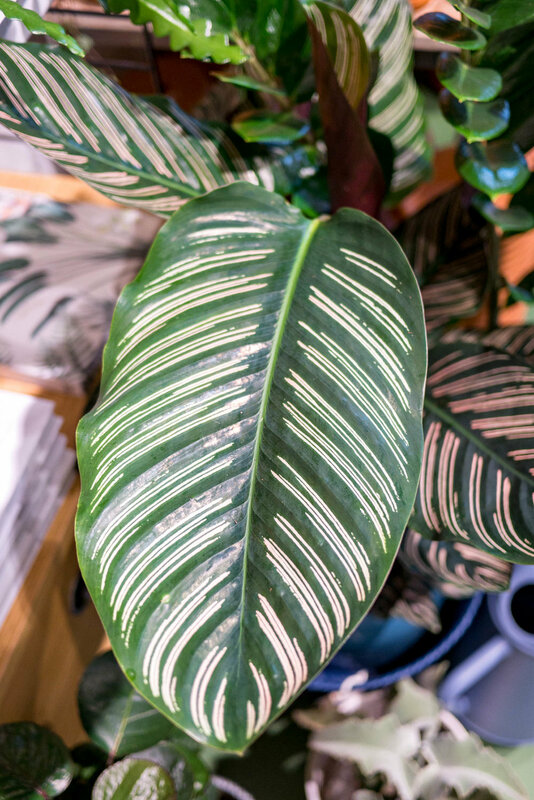 Wildernis’ sole focus is on houseplants and it 100% delivers on that, with every wall, floor and cieling covered in lush greenery of all types. 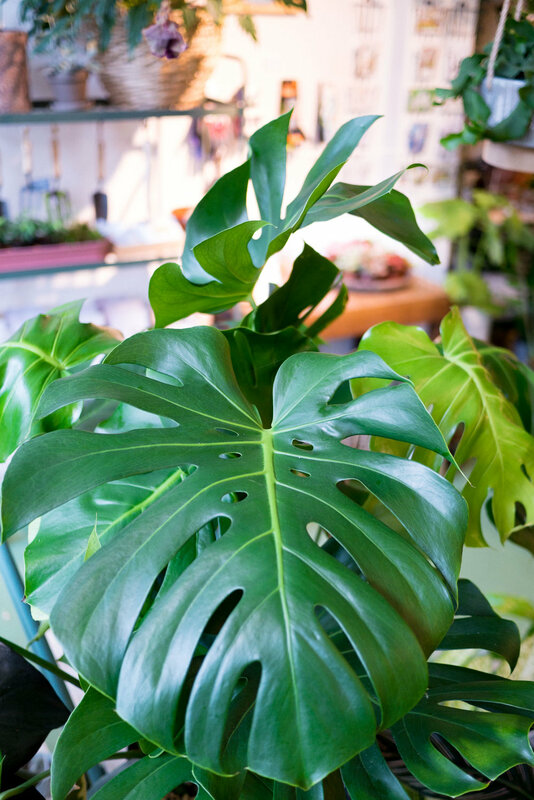 There’s big leaves, spikey things and cute little plants everywhere, as well as a selection of gorgeous pots to buy. 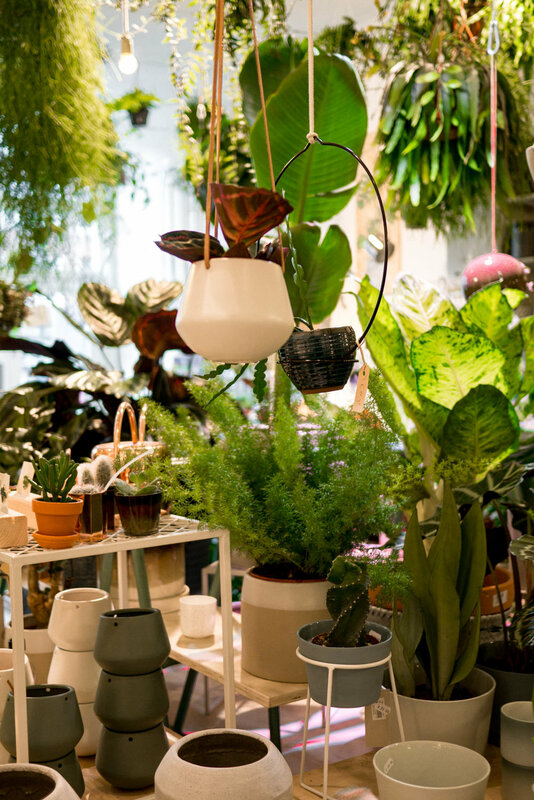 We only came away with a small Bloomingville pot since we were hand luggage travelling, but we were definitely tempted to buy another seat on the plane so we could take home some of the seriously impressive plants on offer. Hopefully you can see from the photos why we both loved it so much.